Home›News›Petrov: Strong unions that will fight for workers’ rights are necessary! Petrov: Strong unions that will fight for workers’ rights are necessary! 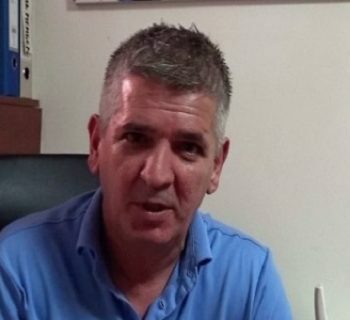 CIVIL Media spoke with Sasko Petrov, a member of the Council of the Municipality of Kavadarci, about social justice, workers’ rights and environment. He advocates for trade unions to be formed, whose interest, above all, will be protection and promotion of workers’ rights. 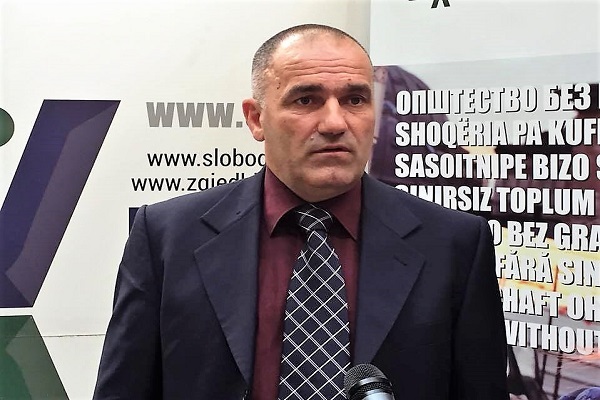 For improving social justice and the protection and respect of workers’ rights in Kavadarci, Petrov stressed the need for a different trade union organization. “We need trade unions that will be defending, not party, but rather workers’ rights. I believe that is the initial step, forming strong unions that care about workers’ rights”, stated Petrov. 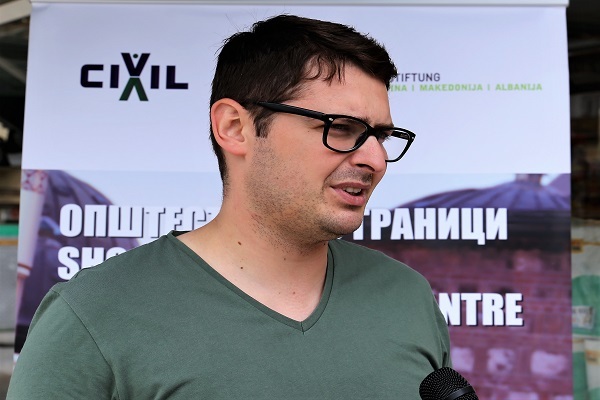 “Several years ago, we had a campaign led against the factory “Feni”, after which there was a decrease in production, but that did not reduce the high rate of pollution in Kavadarci. As a council member in the Municipality of Kavadarci, I had submitted an amendment for research, to see the cause of cancer among the citizens, but it still remains as an amendment, even though it was accepted by the members of council and the mayor himself”, stated Petrov, speaking of the greatest environmental problem in Kavadarci, urging local authorities to immediately conduct research in regards to the high rate of cancer. The interview is part of the project Society Without Borders, which CIVIL – Center for Freedom is implementing with the support of the German Heinrich Bὅll Foundation. 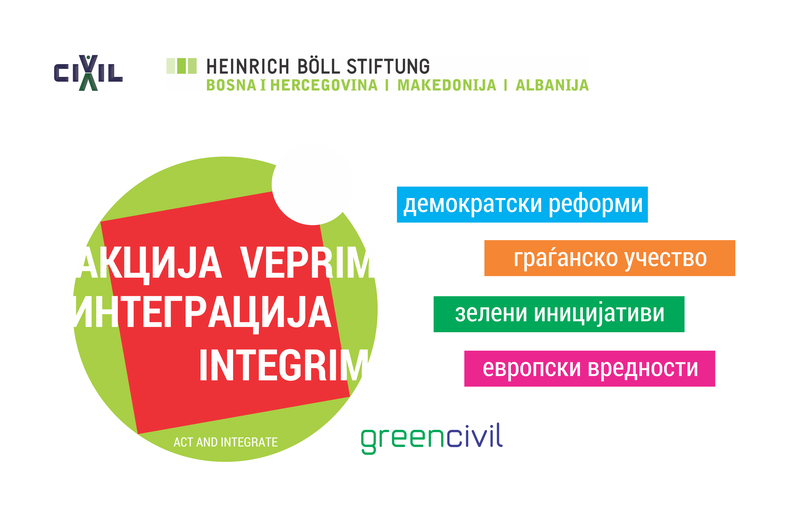 The goal of the project is to promote and educate the citizens of Macedonia about the “Citizen’s Charter” – a global document for promoting civil rights and active participation of citizens in decision-making processes. Jovanovik: There is no social justice!